The Jack Ingram Volkswagen staff can’t stop celebrating the announcement of the Volkswagen Passat Motor Trend Car of the Year Award. 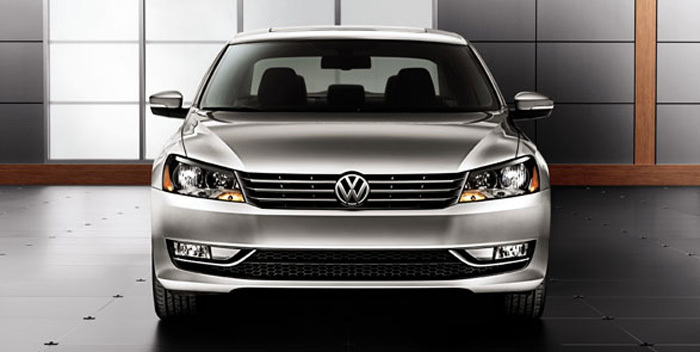 Compared to 35 other mid-size vehicles, the Volkswagen Passat took home the highest honor. It’s nice to know Jack Ingram Volkswagen isn’t the only one that thought so highly of the all-new Passat. 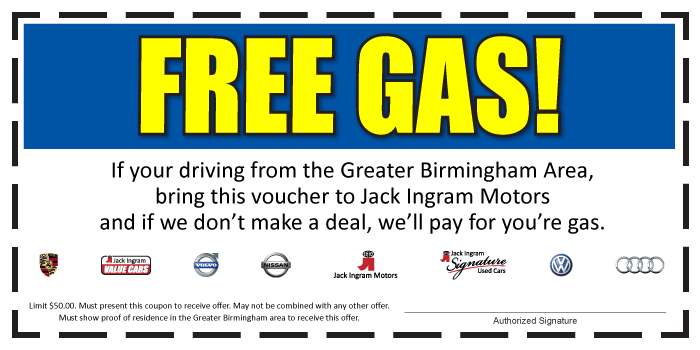 We have a new promotion going on at our Jack Ingram Volkswagen, Audi, Volvo, Nissan, Mercedes-Benz and Used car dealerships. At Jack Ingram, we realize that giving our customers the best service and the best deal is what matters. We want to make sure you are treated the right way and drive out of our dealership with a smile on your face and in a car you love. 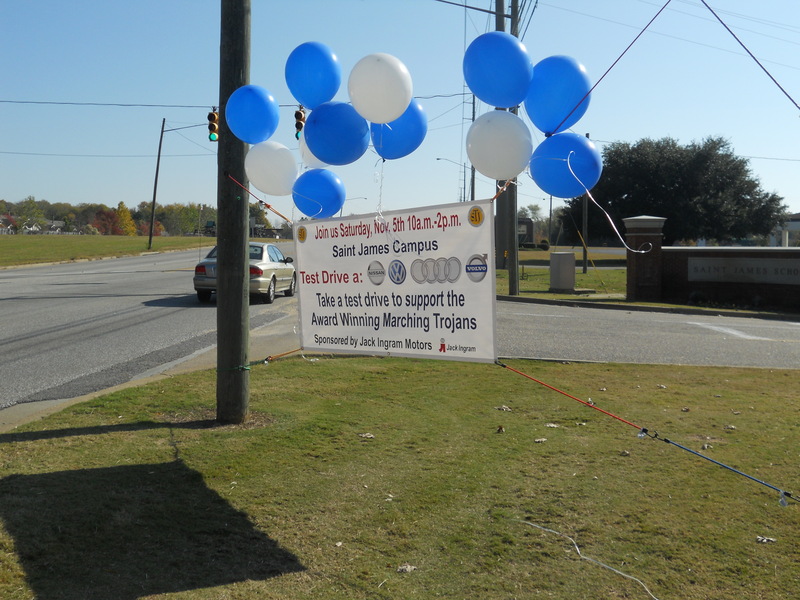 Jack Ingram Motors promoted the St. James marching band, St. Jam, on Saturday by donating $25 for every car test driven. If you drove down Vaughn Road in Montgomery, AL you most likely spotted Aubie with an overwhelming amount of balloons standing infront of the school putting on his usual show. In the parking lot set the new Audi A7 and A6 along with the Nissan Leaf, the Volkswagen Beetle and Passat and the Porsche 911. With a line of the hottest cars in town, it was a tough choice to pick from. 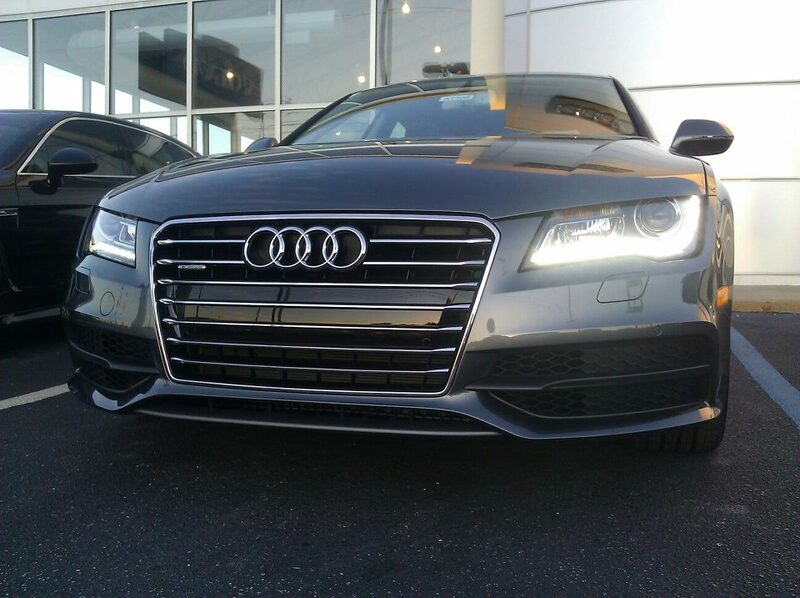 Jack Ingram Audi finally got its hands on the new Audi A7 this week and ever since, we can’t take our eyes or hands off of it. The new A7 is beautiful and tech-savvy, to say the least. 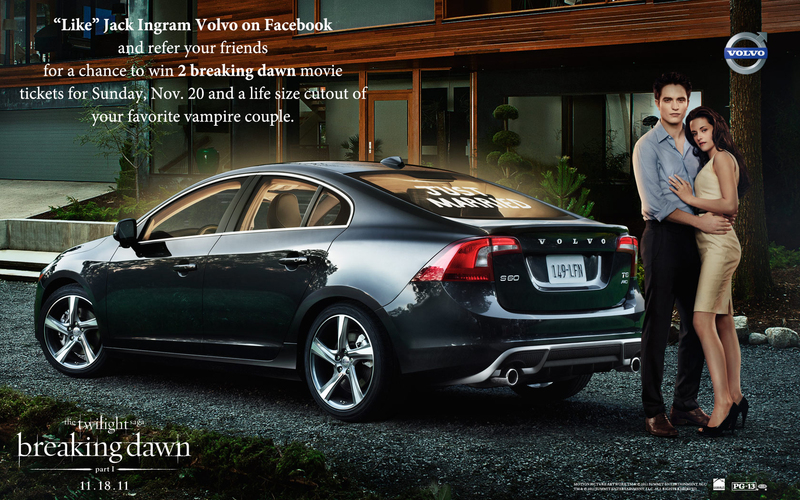 It’s an edgy form of luxury that is about to hit the Montgomery, AL car market.